We are Westside Electrical Services LLC serving Petersburg, VA over 20 years . Call us for professional residential and commercial electrical services ! The people at Westside Electrical Services LLC were professional and courteous in handling my repair. There were no "glitches" scheduling the appointment and the repair went as planned. I would highly recommend them for all of your electrical needs. I was very happy with the men from Westside Electrical Services LLC. They remained professional even under extreme circumstances. They were respectful and courteous even when my ignorance was apparent. I appreciate their hard work. Westside Electrical Services LLC ia an electrical contractor who approach all projects in a positive and professional manner. Their ‘can-do’ attitude rubs off on all members of the project team. Westside Electrical Services LLC came out to do work on my home and their work was professional, the clean up was professional. The design recommendations for lighting was superb. They came prepared and not only took care of troubleshooting existing problems, but the finished product of their labor was fabulous. 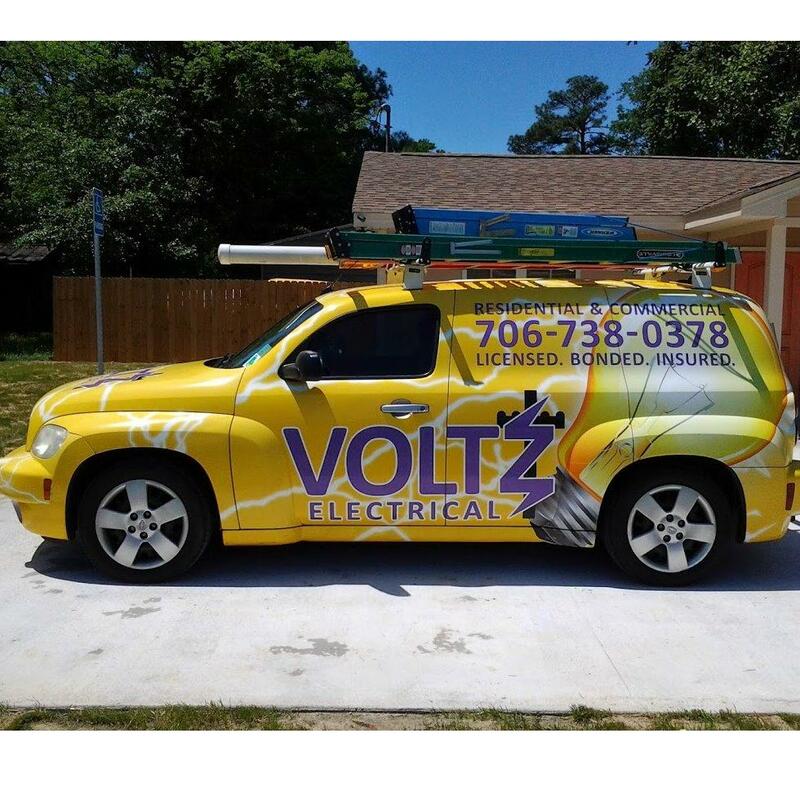 There is no other electrical contractor in town I will ever call. I can only say to those in search of a company that is superior to any other in town, you will be calling this company and no other.